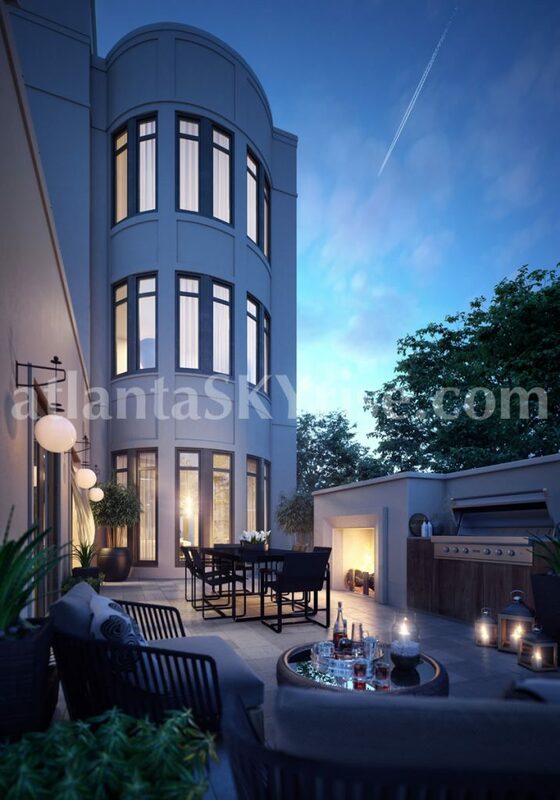 As The Residences at Mandarin Oriental Atlanta approach sellout, iStar Inc. has released a distinctive new product: The Maisonettes. A set of three villa-style homes starting at $2.8 million offer all the amenities of the luxury hotel brand with comfortable multi-level living and a high-capacity garage (for four to six cars). The units also include large front yards and outdoor terraces. Demonstrating the demand for this type of product, one of the Maisonettes sold before the official release. 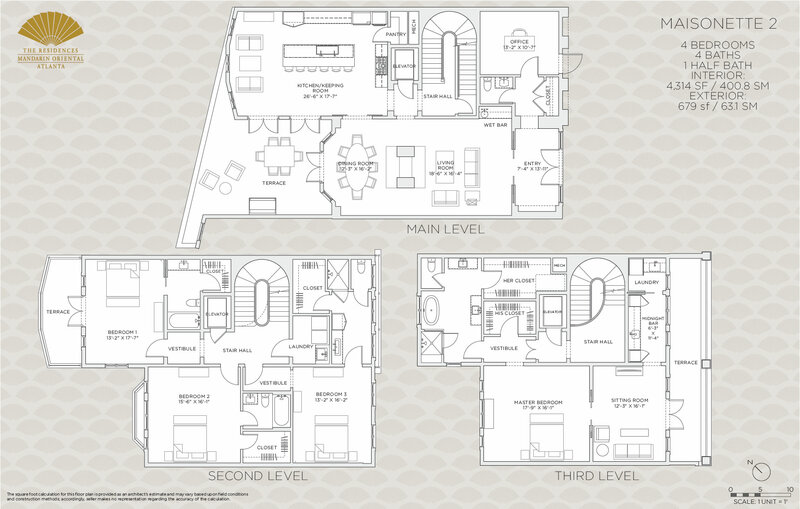 Unit number 2 went under contract at a list price of $2,900,000 (the floor plan is below). Available in three unique layouts, the Maisonettes offer three or four bedrooms, featuring a breathtaking, full-floor master suite with a midnight bar, and coveted outdoor living space including a gorgeously-landscaped front yard and outdoor terraces equipped with gas fireplaces and Viking grills – designed for enjoying the Georgia sunshine while entertaining friends and family. For the auto aficionado, the Maisonettes boast private oversized garages that can accommodate up to six cars, a rarity in urban living. Additionally, these distinguished homes are equipped with a chef’s kitchen, state-of-the-art appliances and a spa-inspired bathroom. You can check out Unit 1 below! 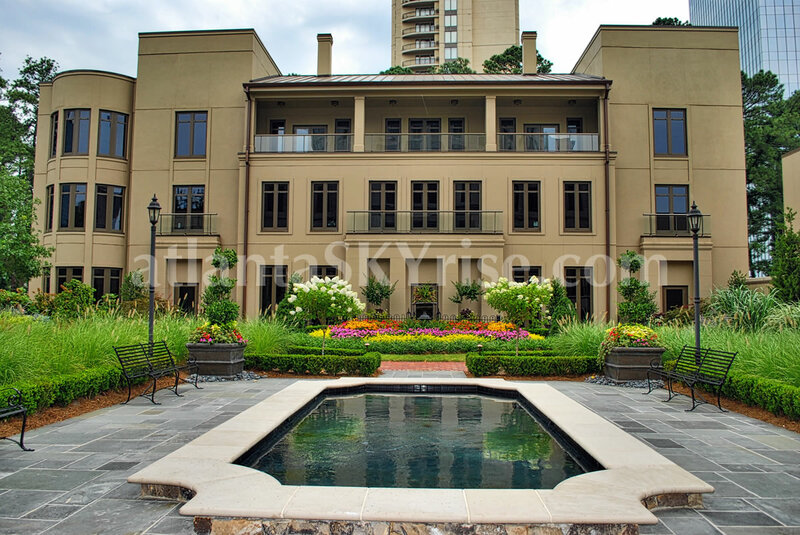 The Maisonettes also enjoy all the privacy and security benefits of The Residences at Mandarin Oriental, Atlanta, including biometric fingerprint access to the home and an in-home elevator, perfect for the most discerning and discreet buyer. To ensure a true lock-and-leave lifestyle, the 24-hour Mandarin Oriental residential concierge staff is on-hand to provide services from home care to room service. 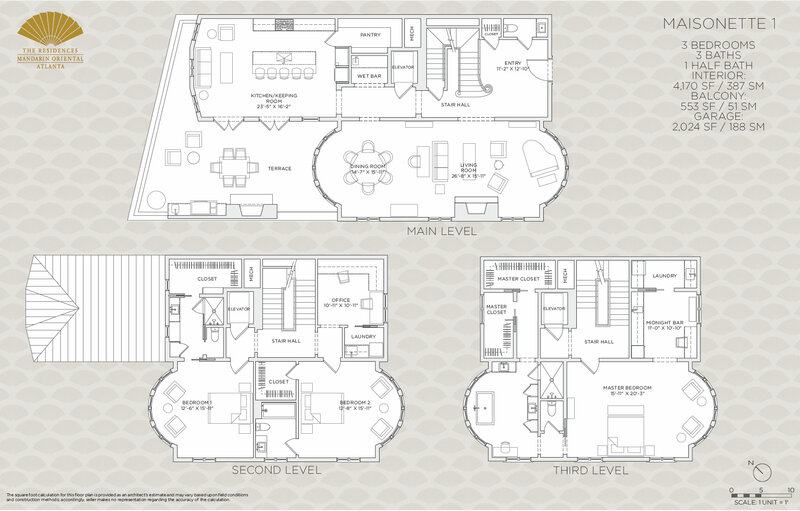 The development team worked with Robert Tretsch of Harrison Design to create breathtaking floorplans for the Maisonettes that are designed to maximize the homes unmatched beauty and create a serene, private dwelling. The beautifully-appointed interiors balance soaring, open spaces and intimate galleries, and a palette of ultra-luxe finishes and fixtures was created for each home. Thus far, Mandarin has reached over $60 million in sales. 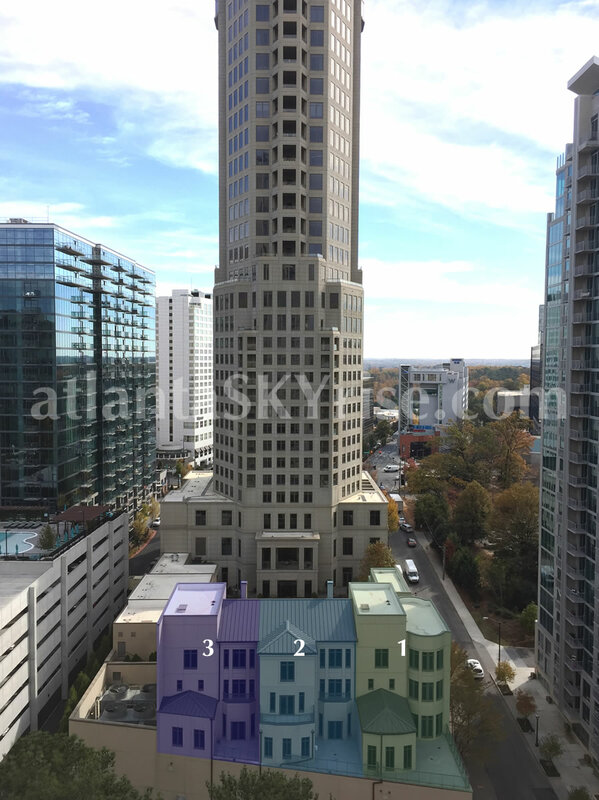 What’s for Sale at the The Residences at Mandarin Oriental Atlanta?